Directions: From the intersection of I-44 & Kansas Expy. (MO-13) in Springfield, travel north on Kansas Expy. a very short distance to Norton Rd. Turn east on Norton Road & travel approximately 1/2 mile to the Ozark Empire Fairgrounds on the north side of the road. The Diamond S Auction & Real Estate Co. booth is located in the E-Plex West Hall! 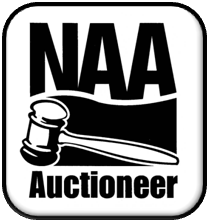 VISIT DIAMOND S AUCTION & REAL ESTATE CO. IN THE E-PLEX WEST HALL!! After the heat of summer, many are looking forward to fall colors and cooler temperatures — and to the 38th edition of the Ozark Fall Farmfest. On Oct. 6, 7 and 8, visitors will descend upon the Ozark Empire Fairgrounds for the largest farm and ranch show in the Ozarks featuring the latest in agricultural technology and rural living products and services. “It’s truly a pleasure for Farm Talk Newspaper to be associated with this annual event,” said Lance Markley, Ozark Fall Farmfest coordinator and Farm Talk Newspaper publisher. “If you have any agriculture or rural living interest whatsoever, you will love the Ozark Fall Farmfest. For those who have joined us in the past, welcome back. New attendees are in for a great experience. With 800 booths and over 500 head of registered livestock at the show, visitors will find plenty to see during the Farmfest weekend. 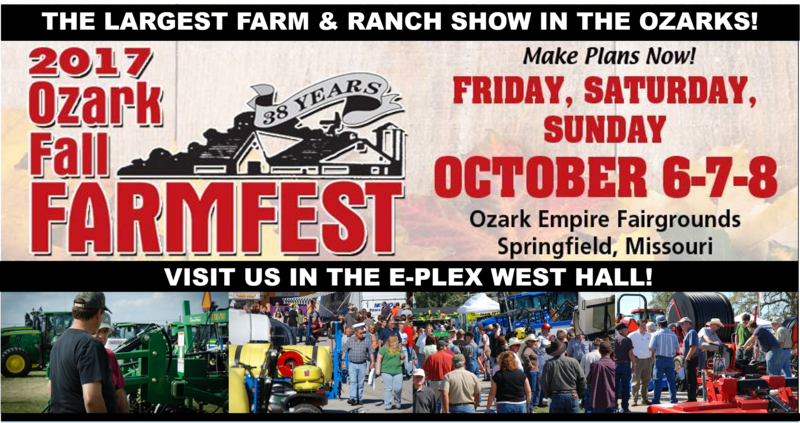 The Ozark Fall Farmfest is sponsored by the Ozark Empire Fair and Farm Talk Newspaper. 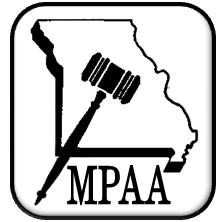 For more information, contact Farm Talk at 1-800-356-8255 or the Ozark Empire Fair at 417-833-2660.